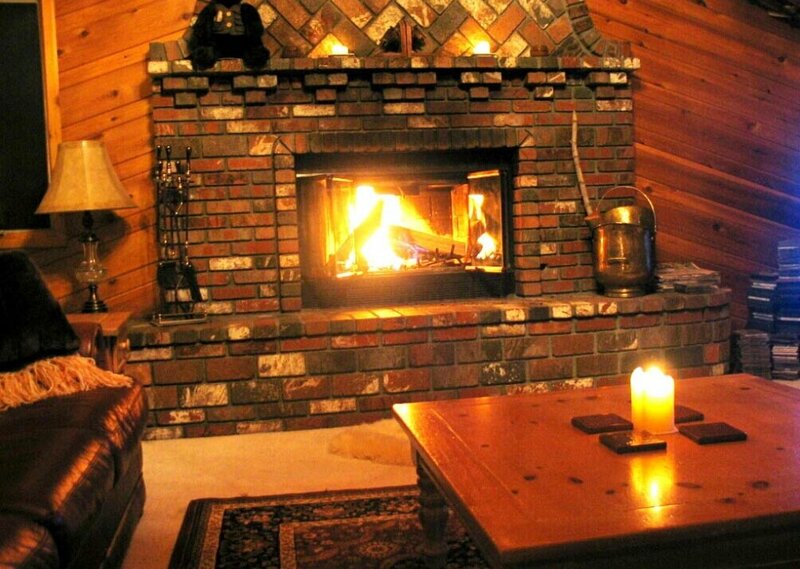 Picture yourself inside a log cabin sitting in front of a warm fire place. Grandfather clock ticking in the back ground. While a winter storm is occurring outside.